These freestanding clear glass star awards are finely crafted from a single block of optical crystal, a material that refracts light as it passes through to create a myriad of effects as the piece is held and turned. 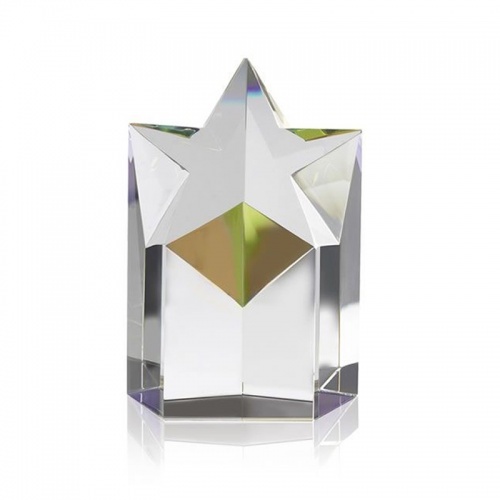 Standing 5in tall, they feature a star design across a sloping peak. 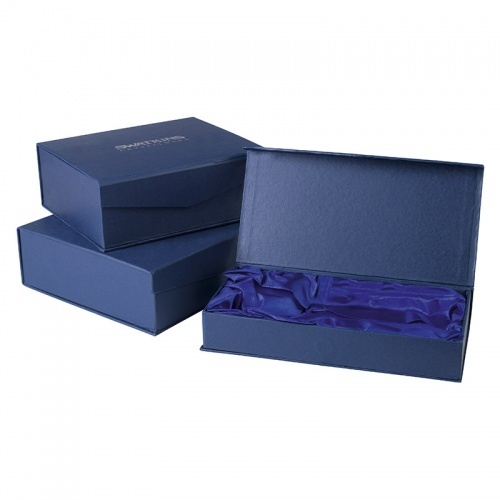 These quality awards are supplied in a foam-lined presentation box.